Full cooking instructions. For the ingredients, you'll need an AS with some longer Dyneema cord. 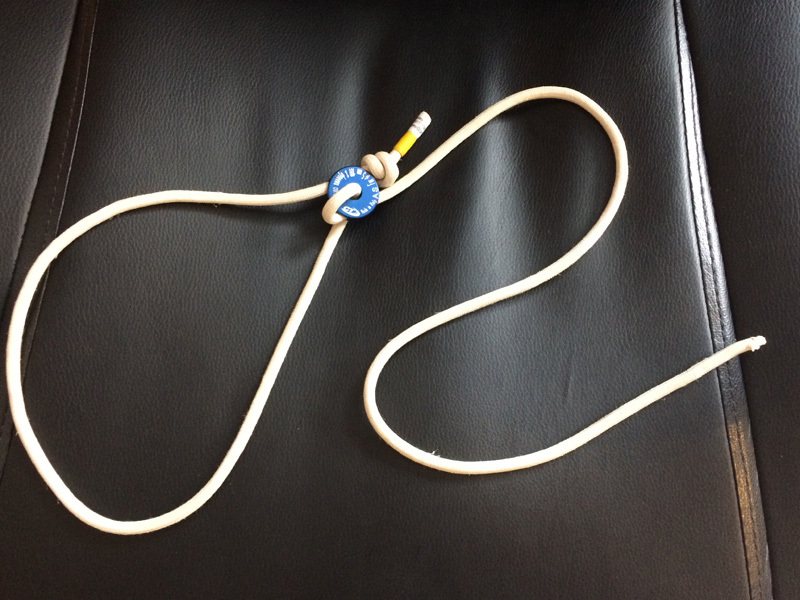 You can do the same thing with just a bowline, but maybe this is more convenient to adjust? There are other clever ways to do this -- at one point Starless River made ingenious adjustable footloops using two small rings, and the Petzl footloop is similar. 4 Likes paul, ali_mac, Topimo and aricooperdavis like this. 1 Like Mike Hopley likes this. Good suggestion, thanks -- might try that sometime.